The RootsTech 2017 live streaming schedule has been published on the RootsTech website - see https://www.rootstech.org/live-stream-schedule. "Not able to attend in person? 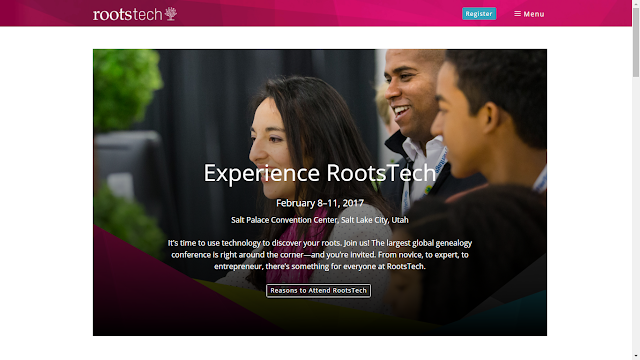 Several sessions at RootsTech 2017, including the general keynote sessions, will be streamed live on the home page of RootsTech.org. After the conference, recordings of these sessions will be posted on the website for a limited time."